EPA estimates that homeowners can save an average of 15% on heating and cooling costs (or an average of 11% on total energy costs) by air sealing their homes and adding insulation in attics, floors over crawl spaces, and accessible basement rim joists. This estimate is based on energy modeling of cost-effective improvements made to ’typical’ existing U.S. homes with a weighted composite of characteristics (using Beacon Residential™). The modeled results are corroborated by the field experience of professional building science contractors who have done air sealing and insulation work for more than 20 years. The Residential Energy Consumption Survey (RECS) from the U.S. Energy Information Administration indicates that a large block of existing U.S. housing stock was constructed after the 1973 oil embargo, when there was a new increased awareness of energy use in homes. As a result, EPA based its modeling around the common construction characteristics of homes built in this era as a proxy for a ’typical’ existing U.S. home. "Stick" construction (wooden studs, joists and rafters), with batt insulation in walls and blown insulation in attics. Geographic climate factors, regional construction styles (e.g., basement, crawl space or slab-on-grade), and fuel type characteristics (e.g., natural gas or electricity) were then proportionally weighted using the Residential Energy and Costs Analysis Methodology from the U.S. Department of Energy. 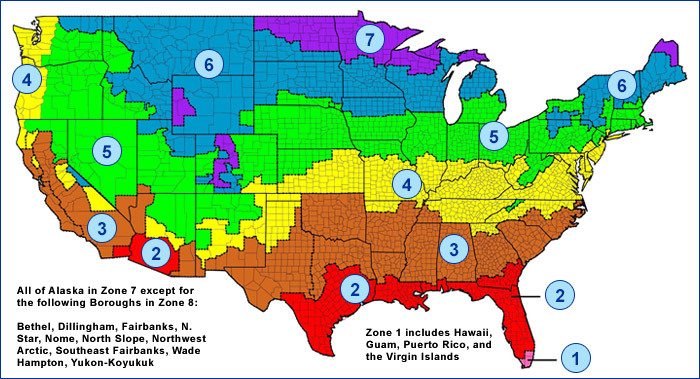 Estimated energy use was then calculated for "typical" composite houses in all U.S. climate zones using Beacon Residential™, a proprietary energy model that uses the nationally recognized DOE-2 hourly simulation software. Seal air leaks throughout the house, focusing on leaks to the attic space, through the foundation, and around windows and doors to achieve a 25% reduction in total air infiltration. Add insulation to improve R-values in attics, floors above unconditioned basements and crawlspaces, and basement walls to meet the 2012 International Energy Conservation Code insulation requirements. Estimated savings are higher in the North than the South due to geographic climate factors, regional construction styles, and fuel type characteristics.